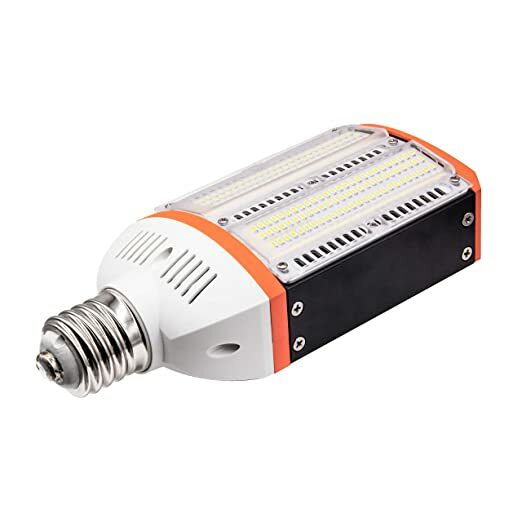 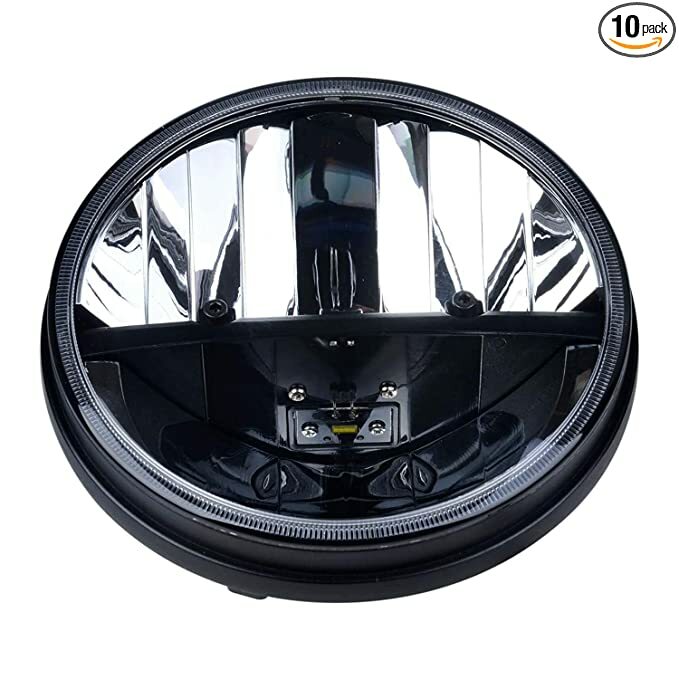 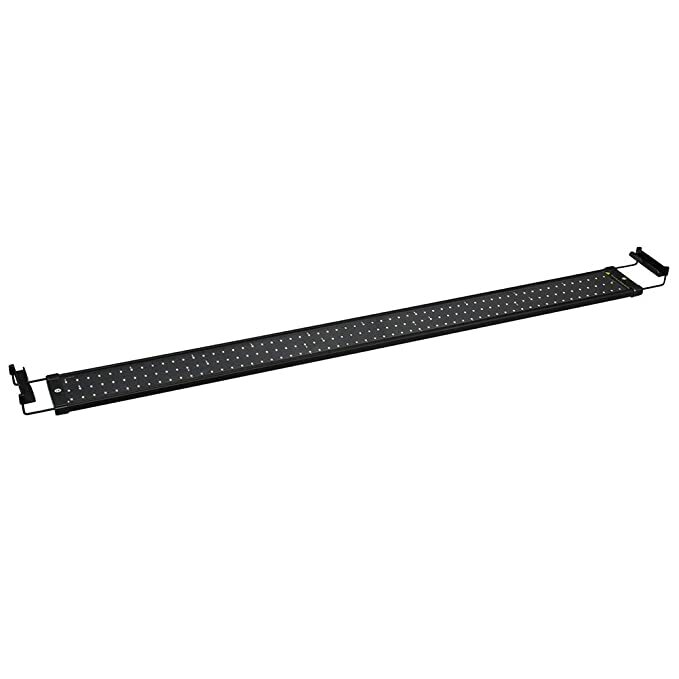 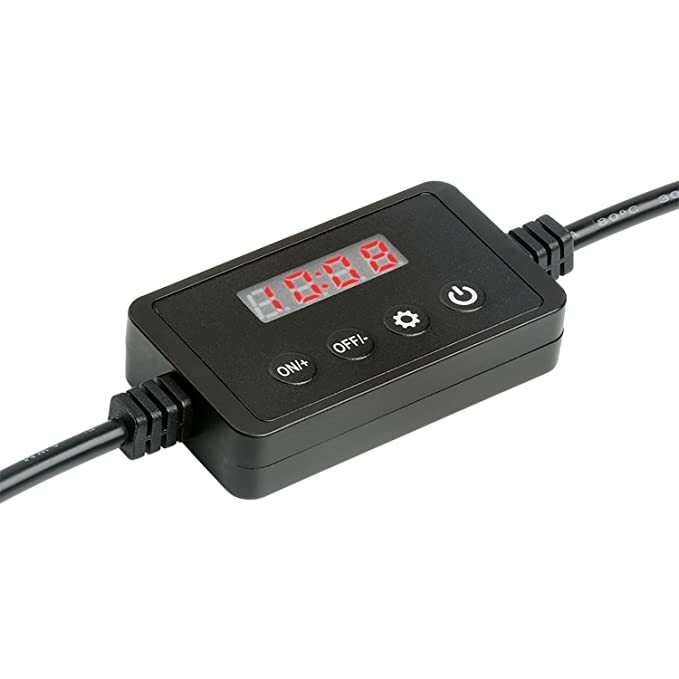 LED Parking Light There are 47 products. 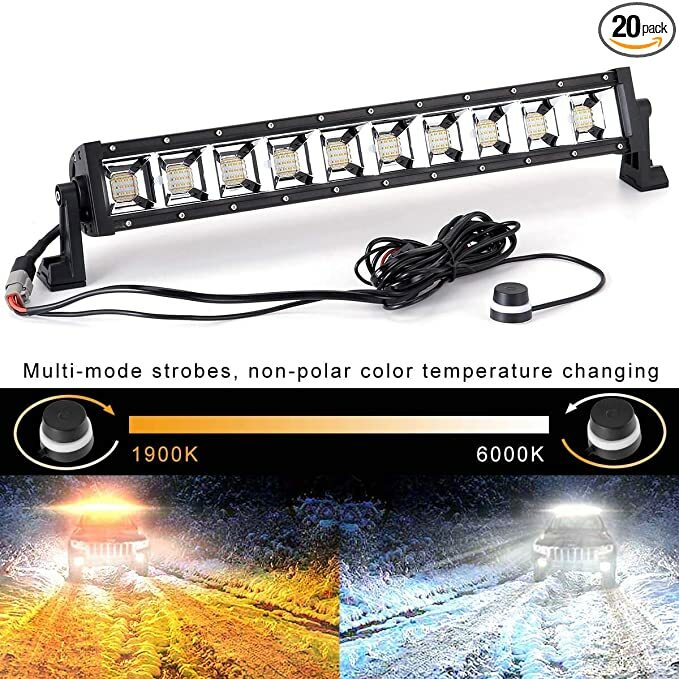 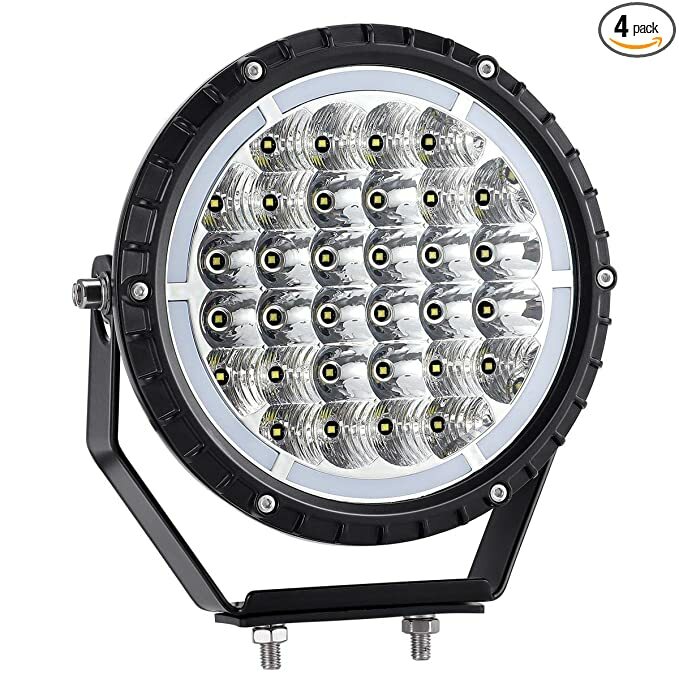 Phenas 100W Led Parking Lot Lights, 11000LM 5000K LED Post Top Light Street Light Outdoor Commercial Area Parking Lot Security Lighting Fixture,with UL Listed & DLC Certificate, 5 Year Warranty. 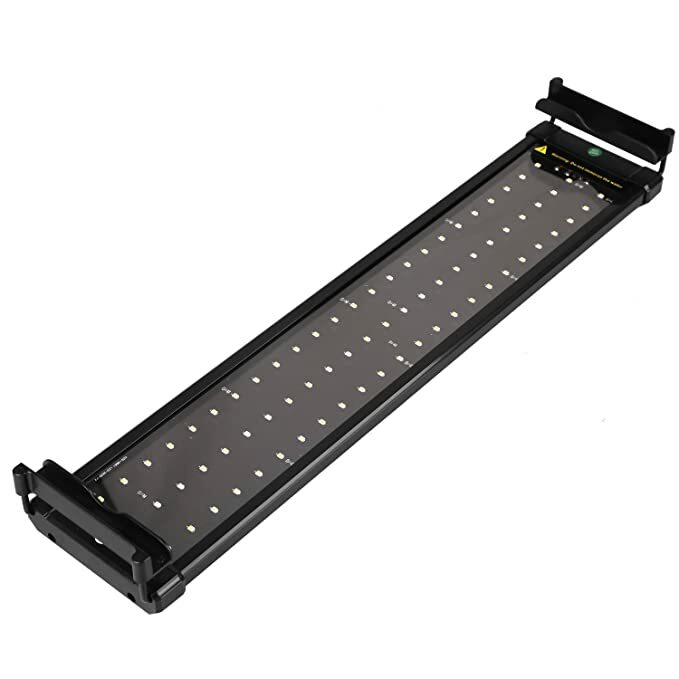 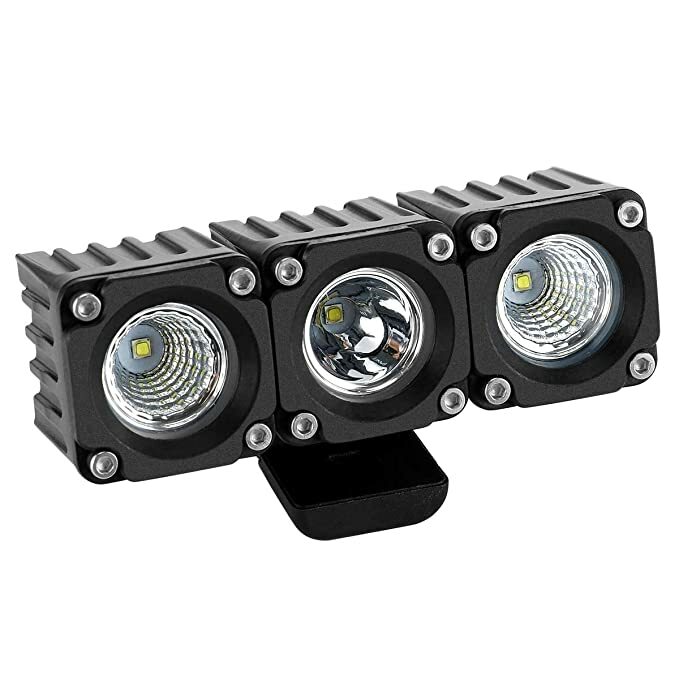 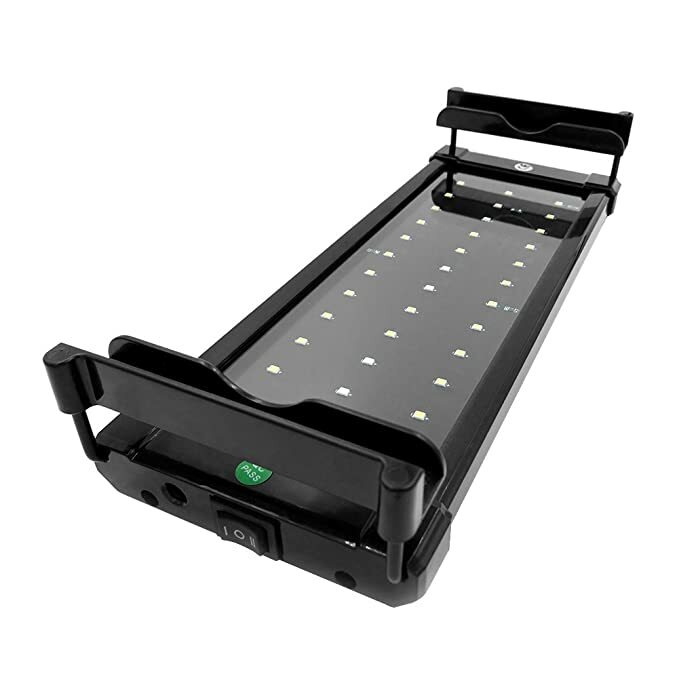 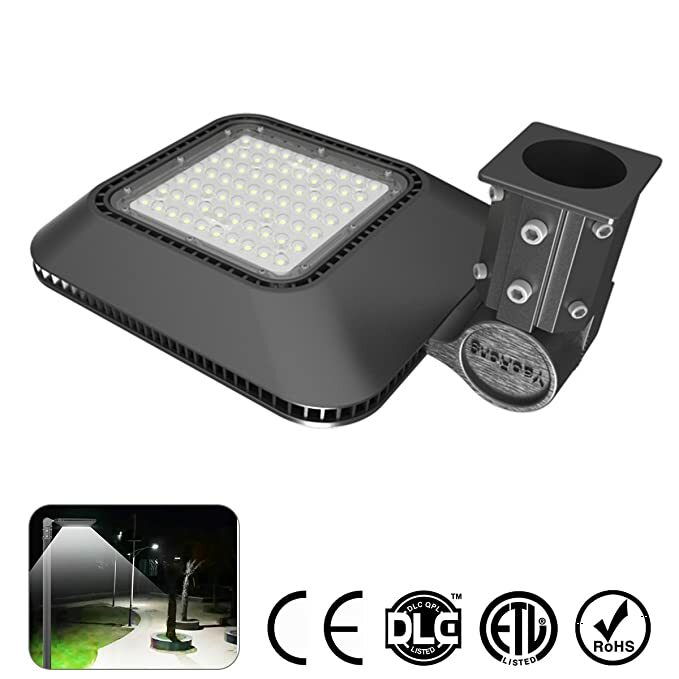 Phenas Shoebox Light 35W Post Top Light Fixture Parking Lot Flood Lights 3850LM 5000K Street Light Garden Highway Light,with UL Listed & DLC Certificate 5 Year Warranty. 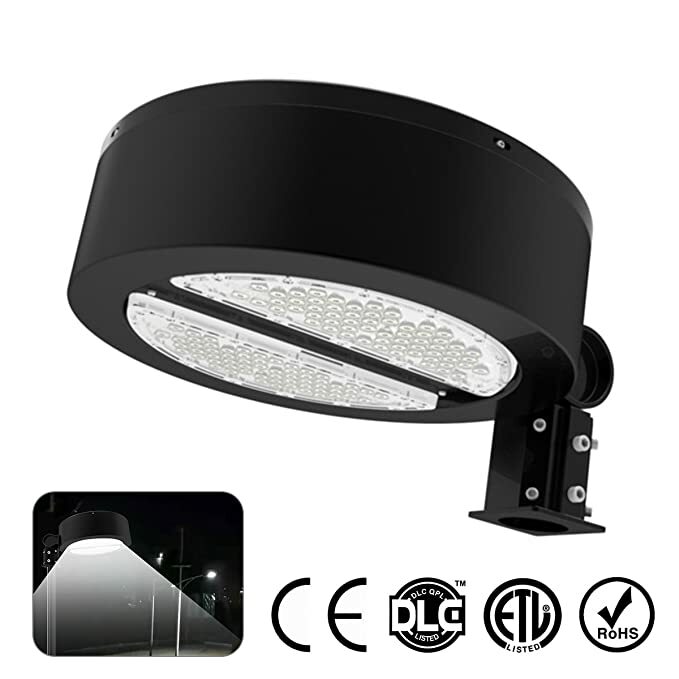 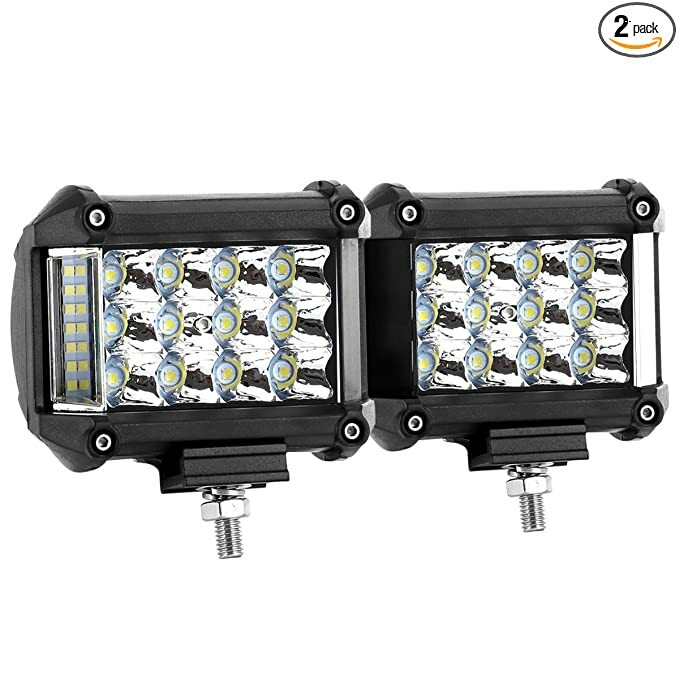 Phenas 50W Led Parking Lot Lights, 5500LM 5000K LED Post Top Light Street Light Outdoor Commercial Area Parking Lot Security Lighting Fixture,with UL Listed & DLC Certificate 5 Year Warranty.